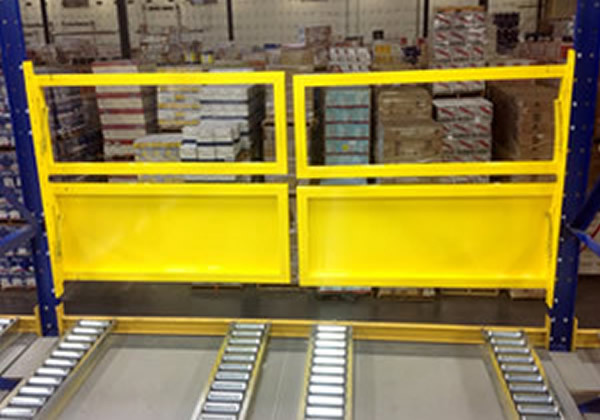 Gain safe access to palletized materials at elevated levels of pick modules/rack systems with Wildeck’s NetGate™ Safety Gate. 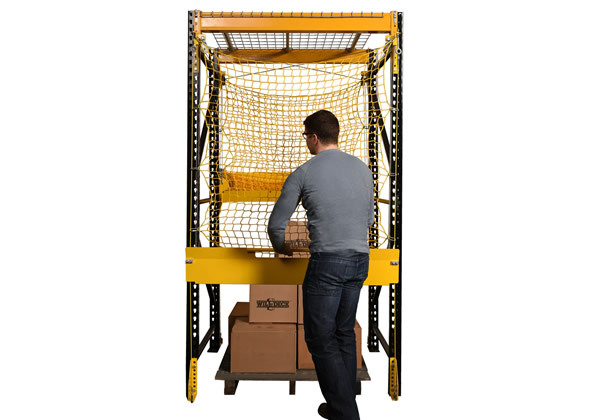 The NetGate utilizes a complete cable/pulley system that is easy to install onto new or existing rack structures, or by itself as a standalone unit. 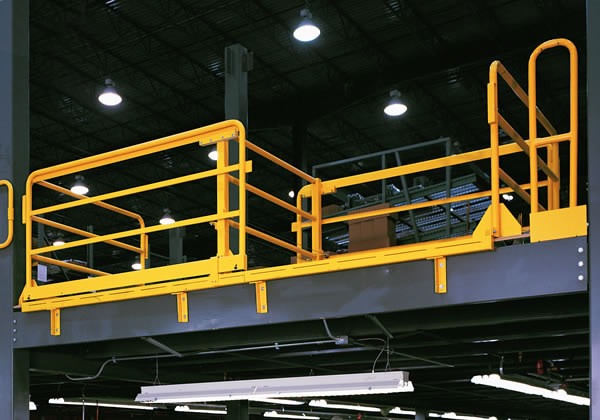 When one side of the gate is lifted, the other closes, providing full height fall protection near your elevated ledge at all times. 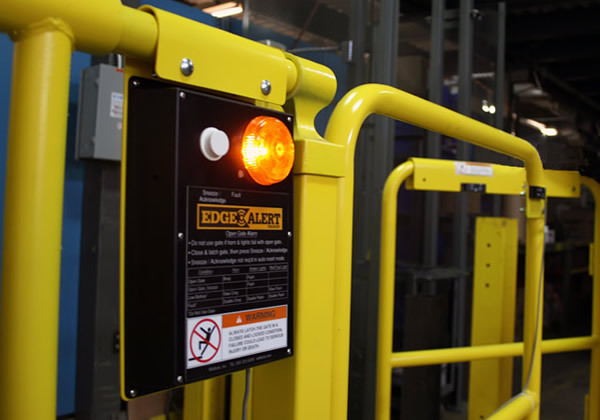 The NetGate™ Pick Module Safety Gate is most effective when installed onto the rack uprights of your elevated rack loading area, but it also available as a standalone unit. 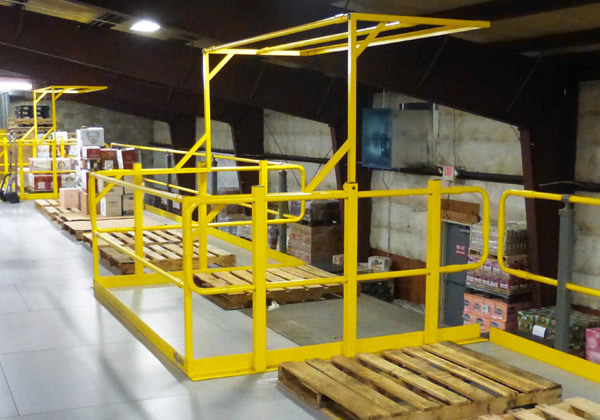 Using a design that is both ergonomic and economic, it is an investment that will be favored by workers as well as your bottom line. 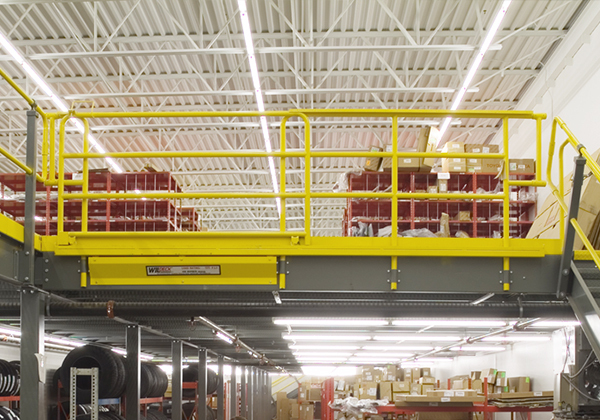 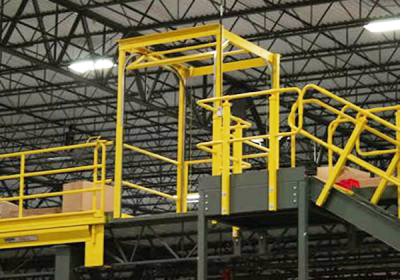 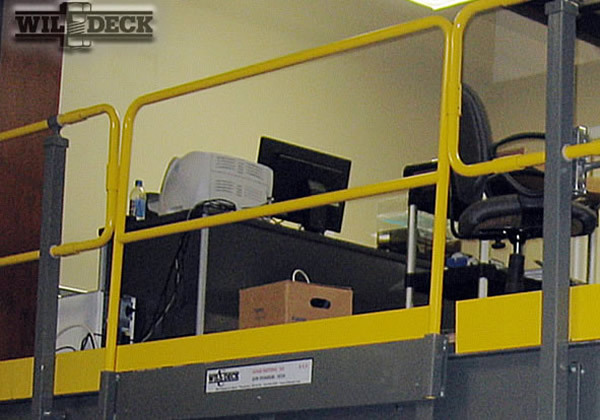 We have used Ladder Industries to ensure the safety of our employees at Portola Packaging, Inc for over 4 years. 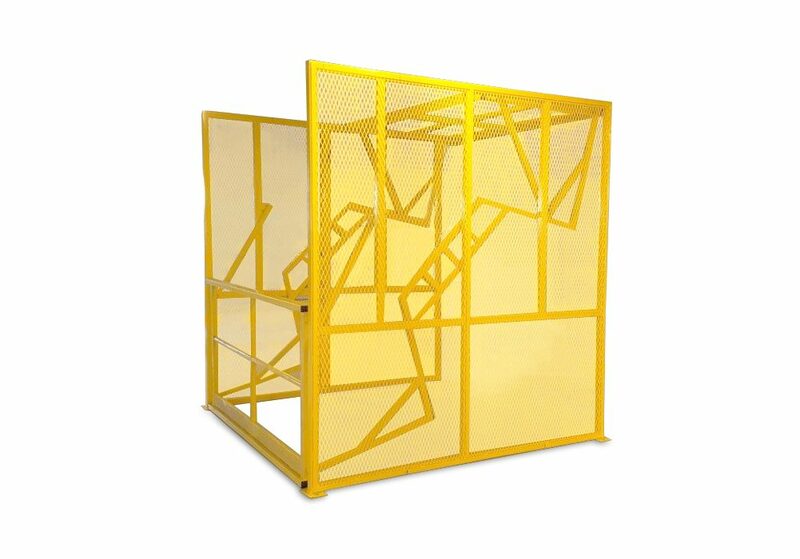 We have been impressed with the quality of the ladders and the innovative designs. 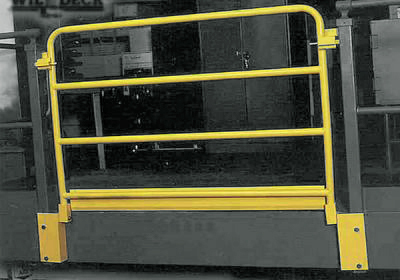 They are always willing to assist us in creating custom ladder designs with short lead times. 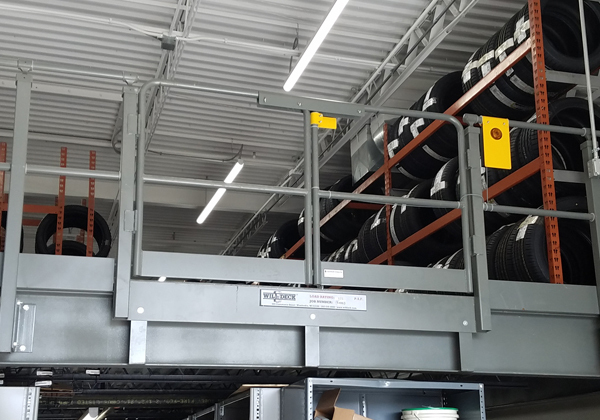 Our great safety record and culture is partly due to these well-built rolling ladders on our floor.